Welcome to the Write Divas Featured Writing Exercises & Prompts! 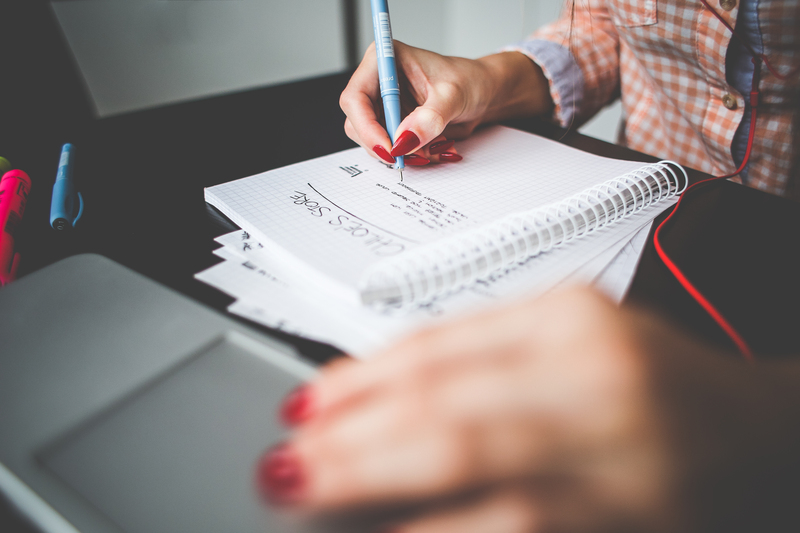 This week’s writing exercise entails something not many authors use: writing in second person. I have only seen people use second person when they write a “choose your adventure” type of book. I’m not a big fan of using second person, only because I find it annoying to read, but it can be a nice little exercise in stretching your writing chops. 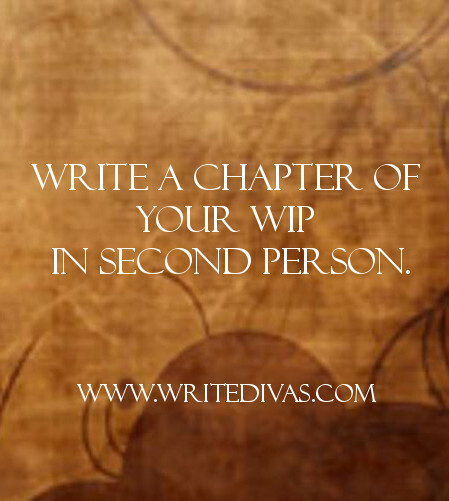 Write a chapter from your current WIP in second person.